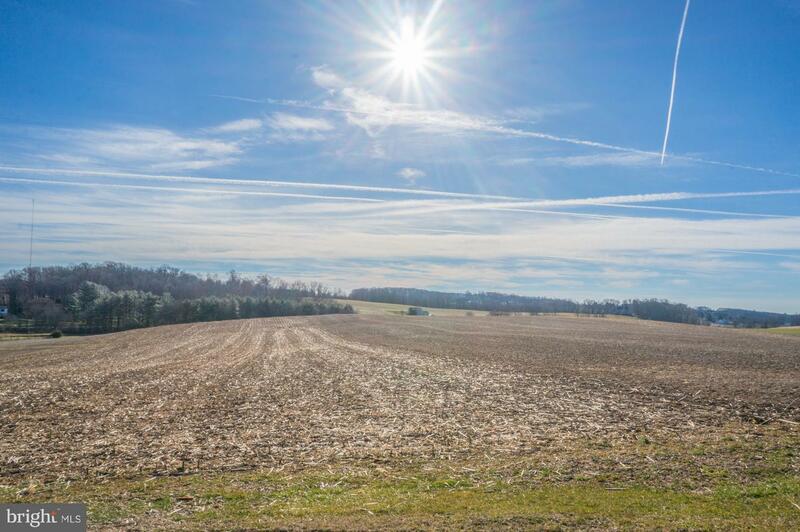 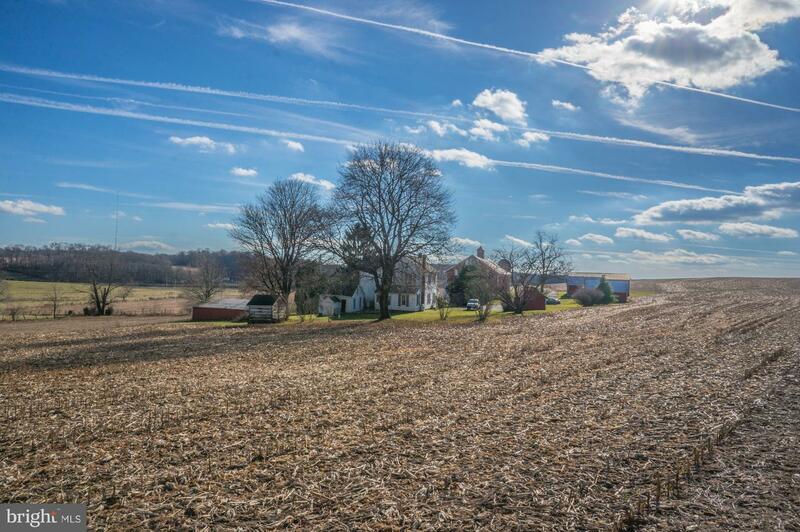 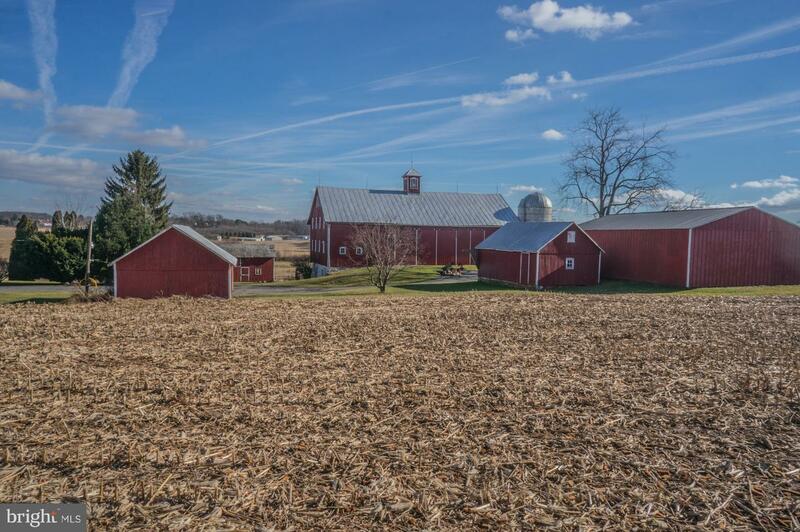 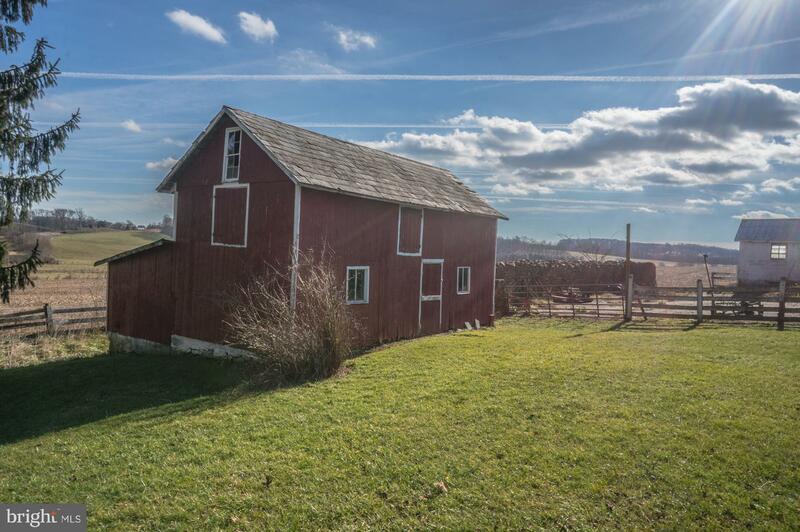 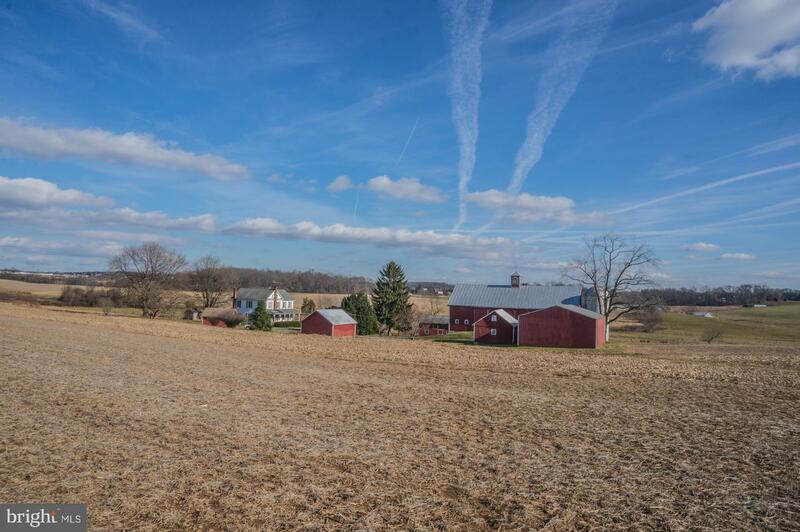 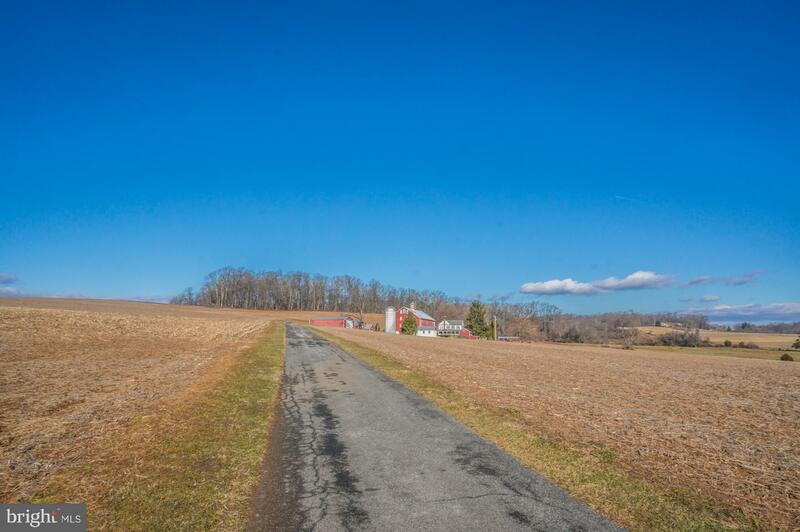 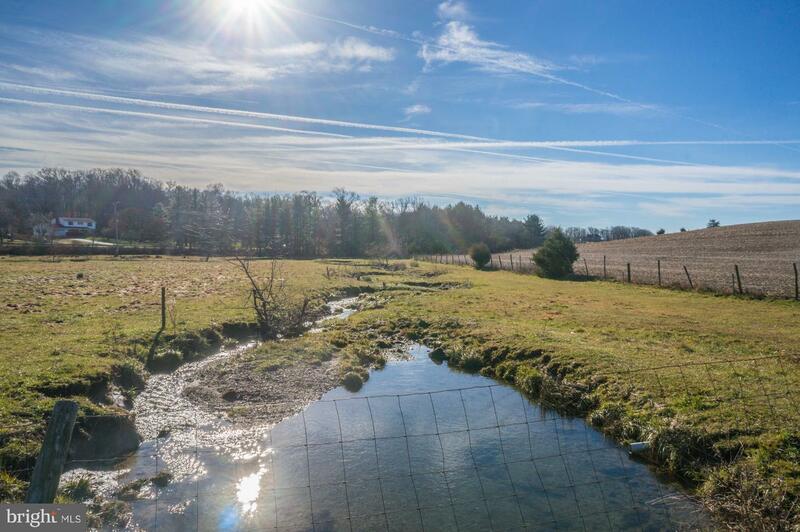 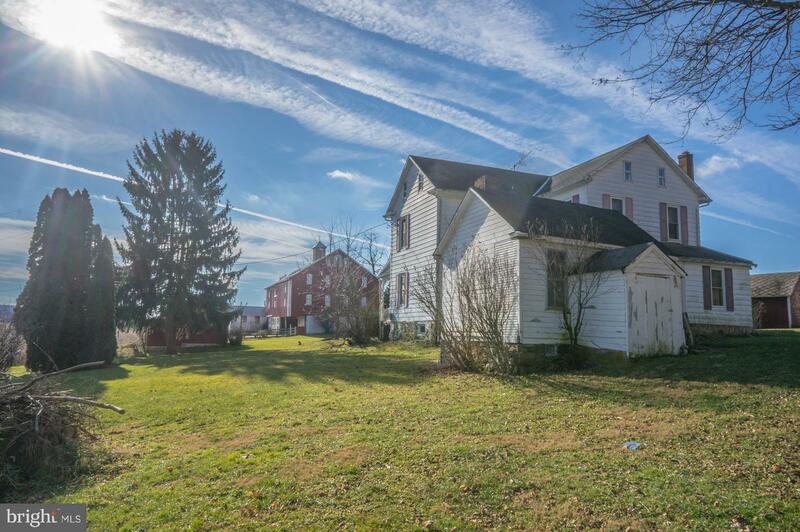 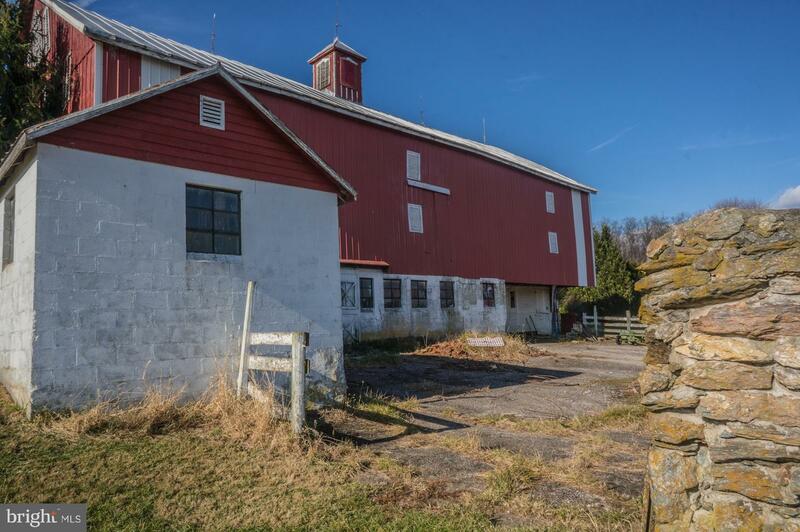 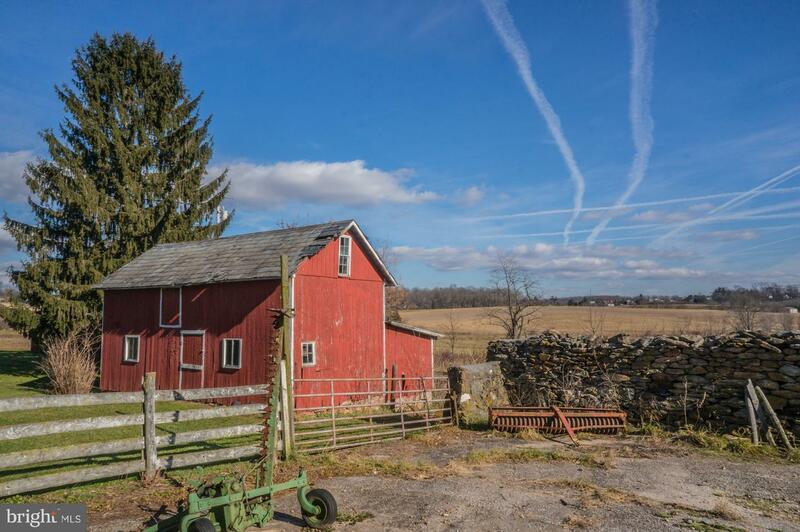 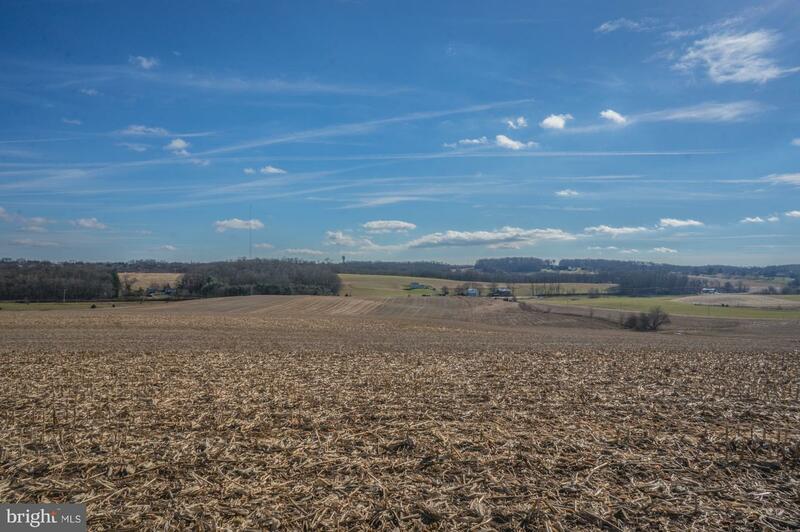 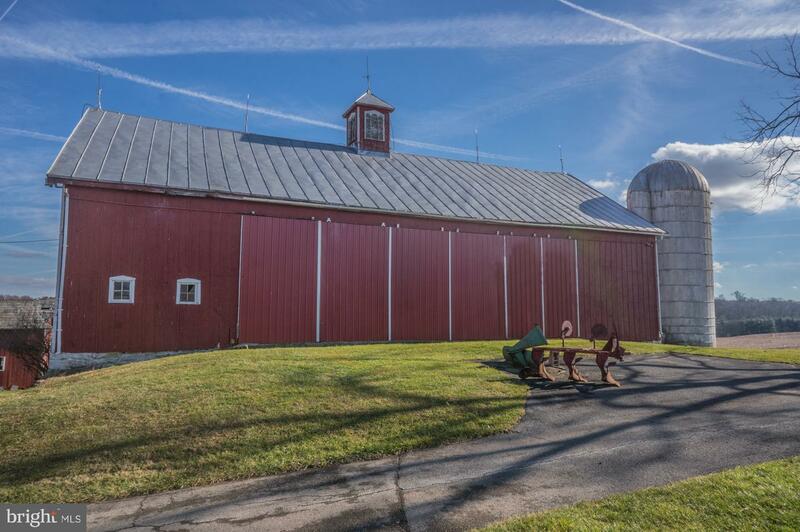 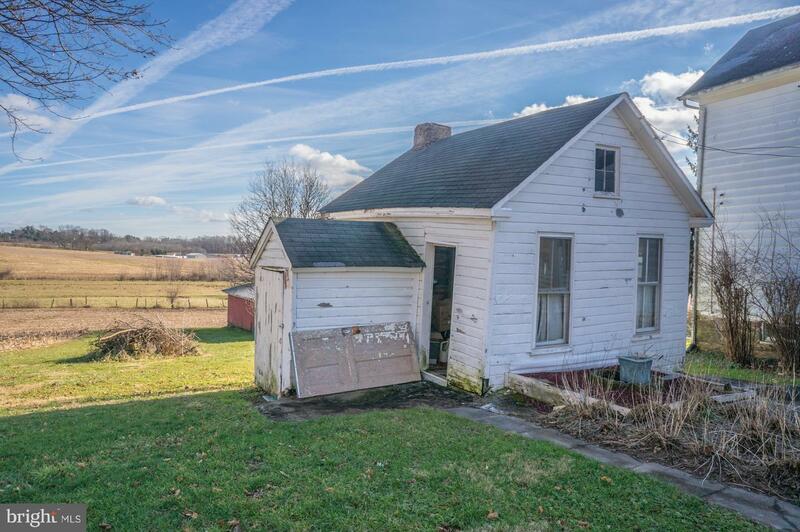 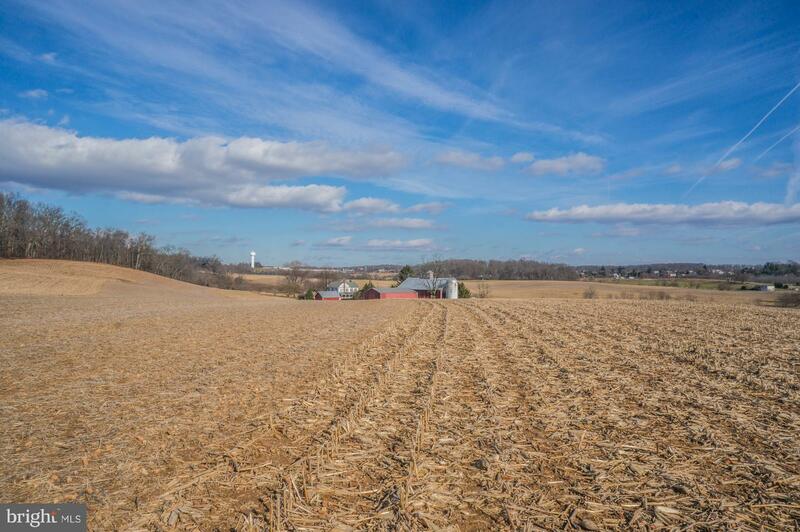 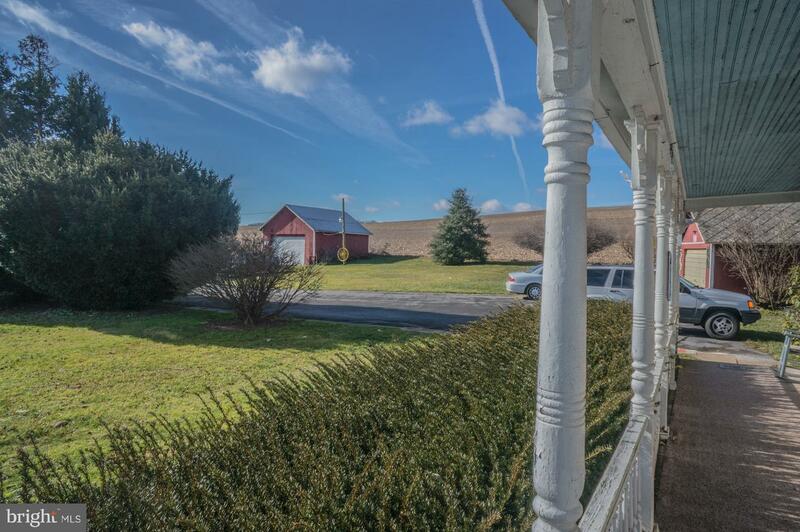 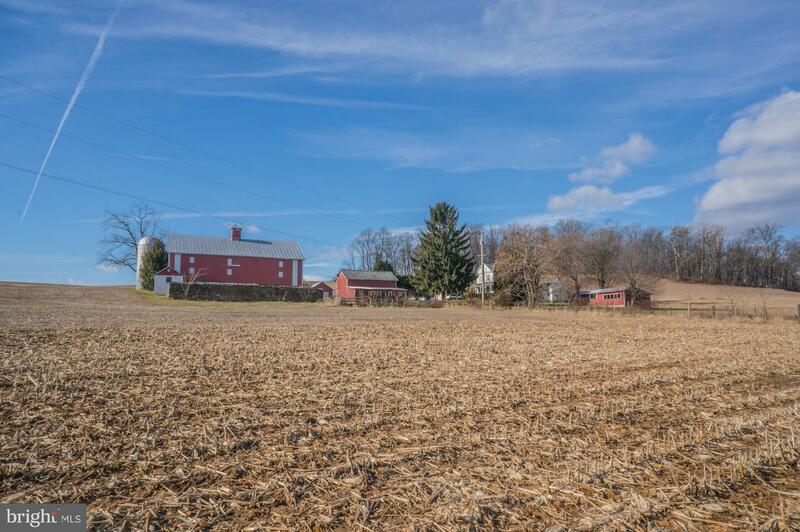 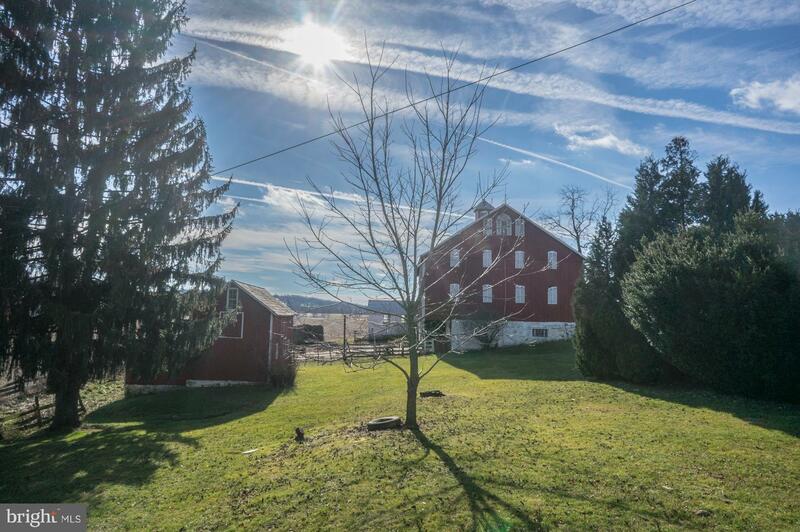 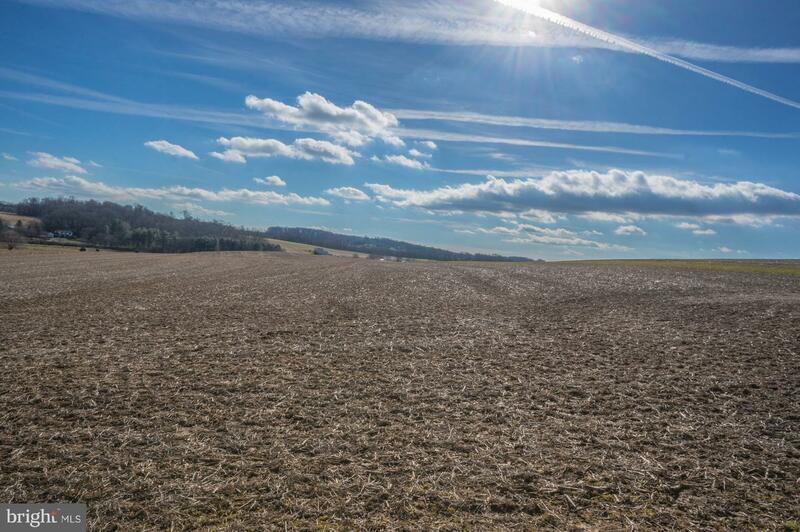 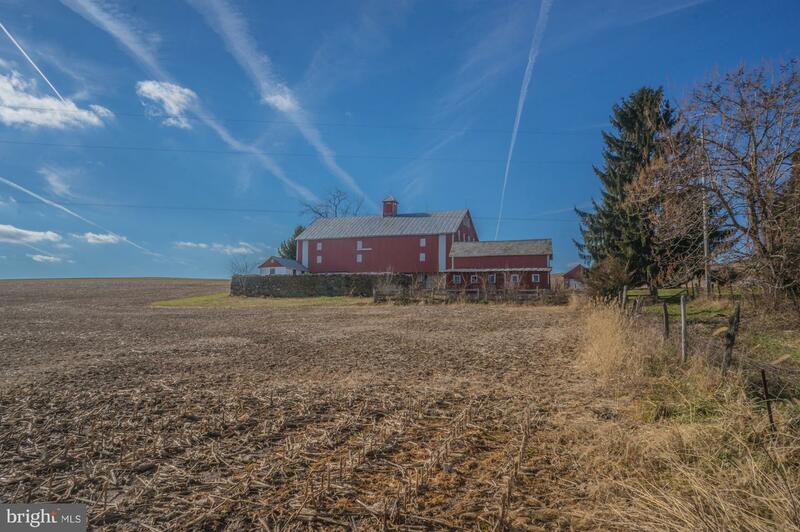 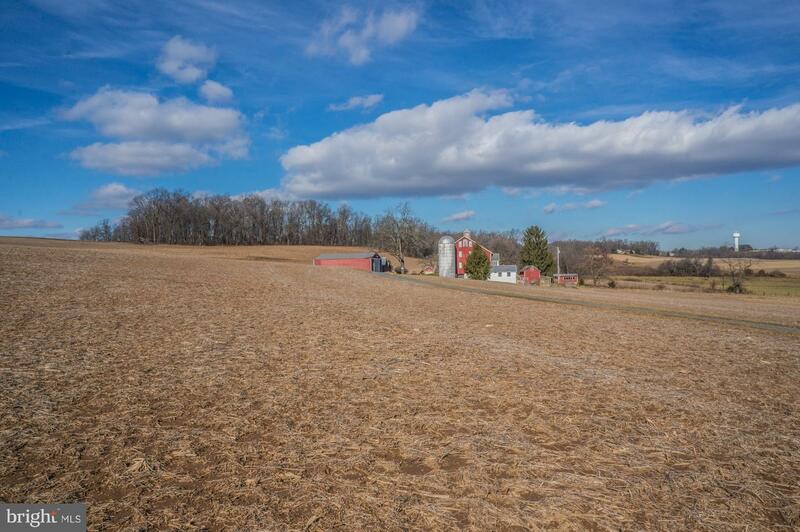 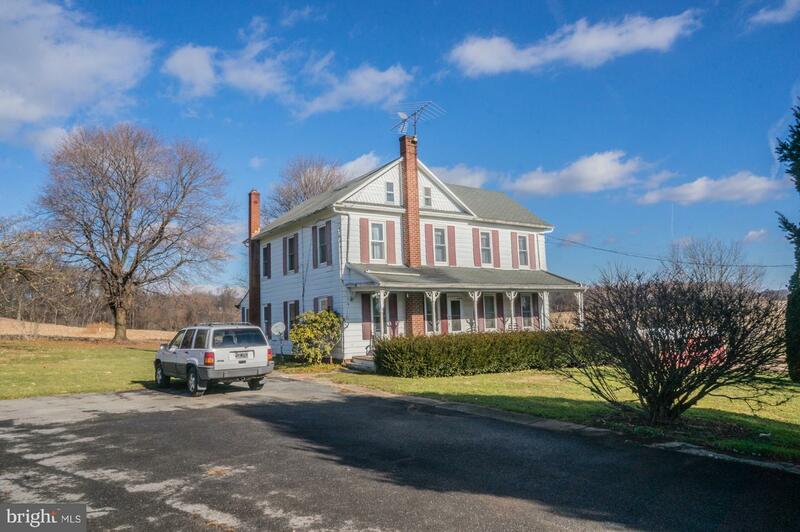 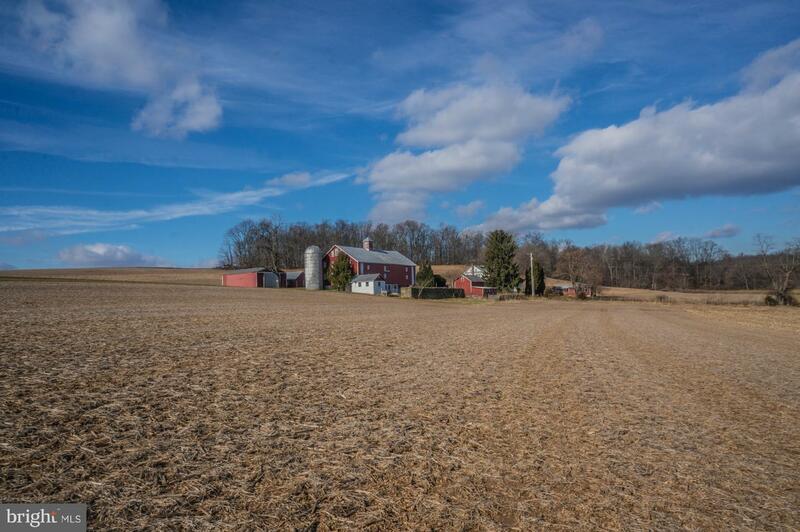 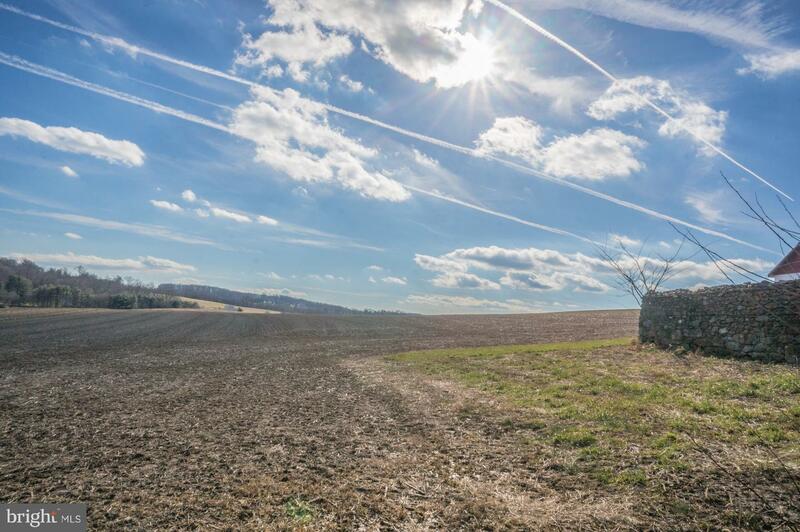 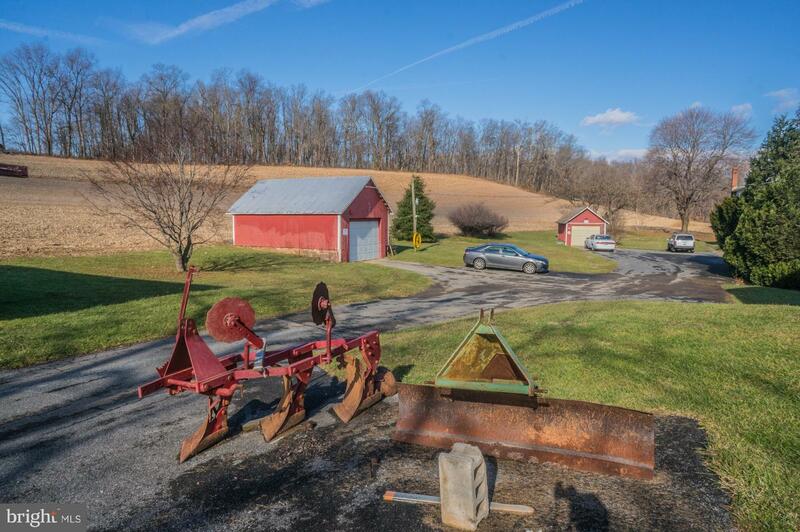 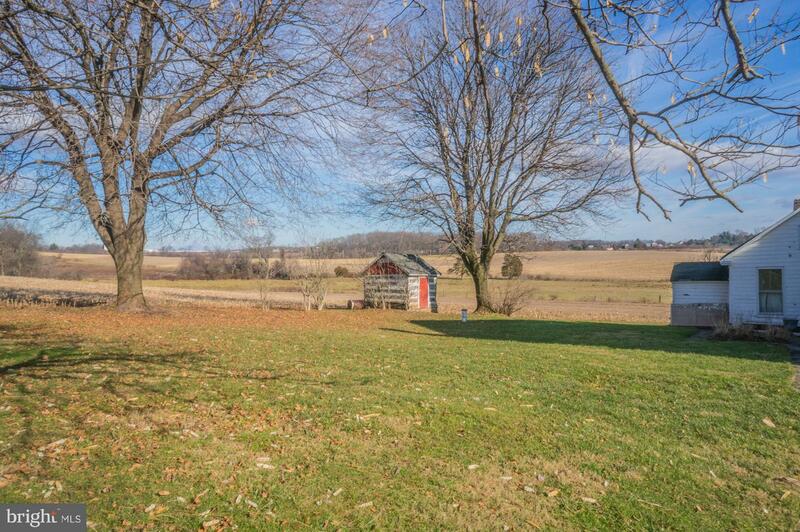 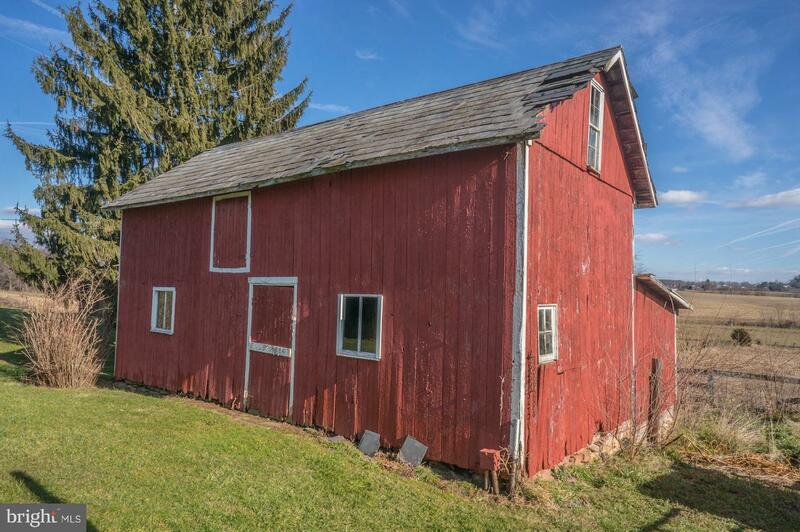 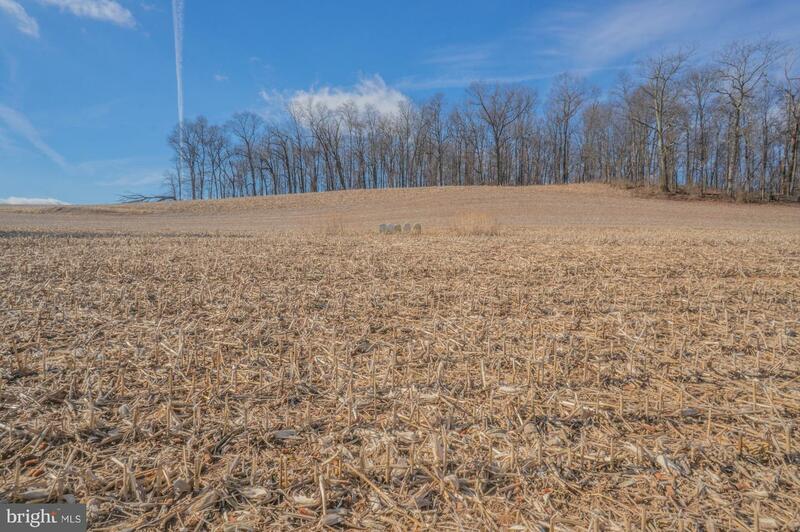 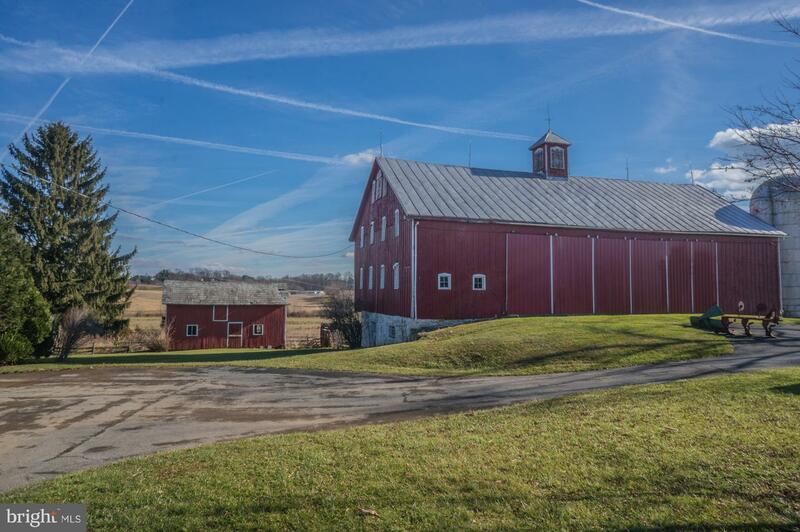 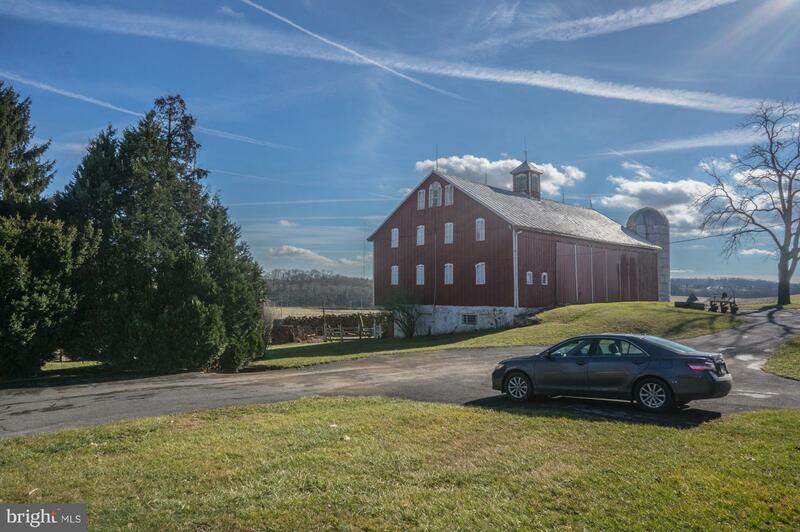 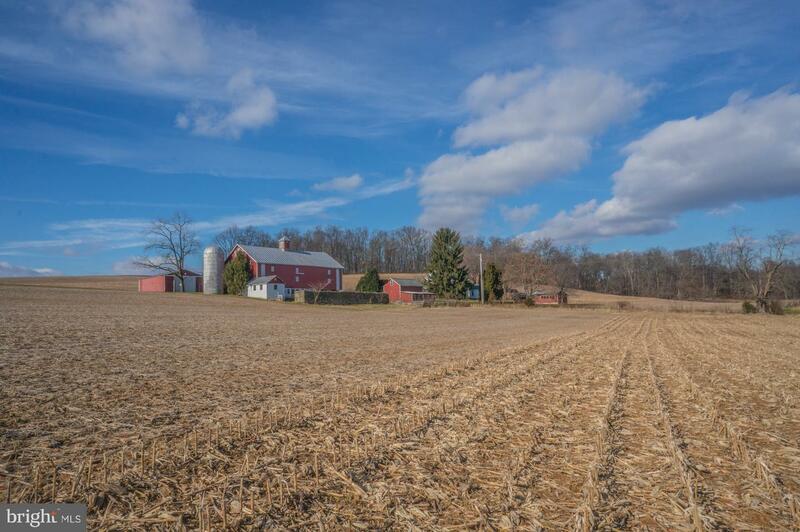 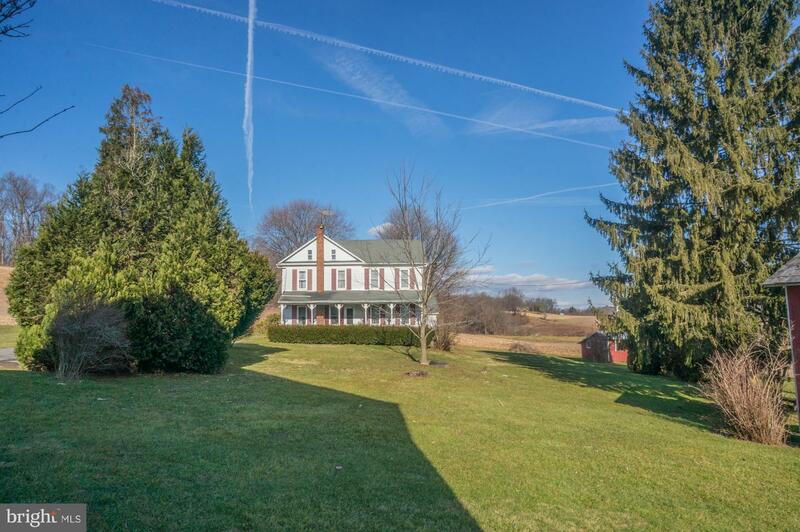 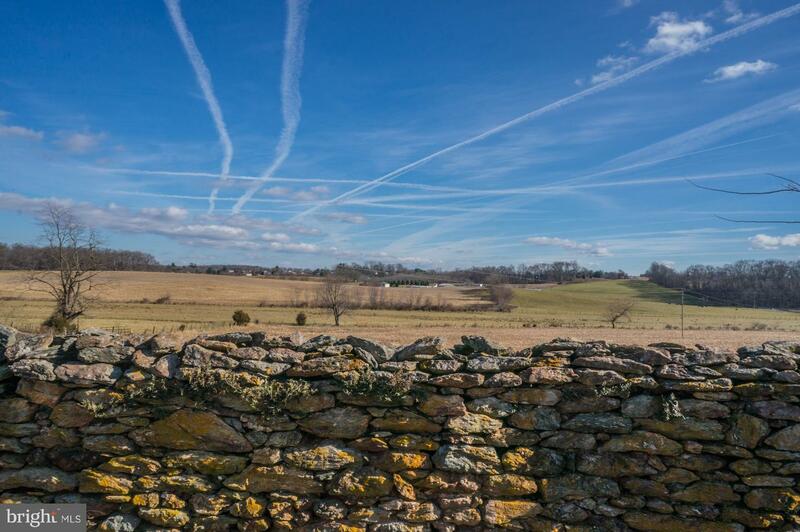 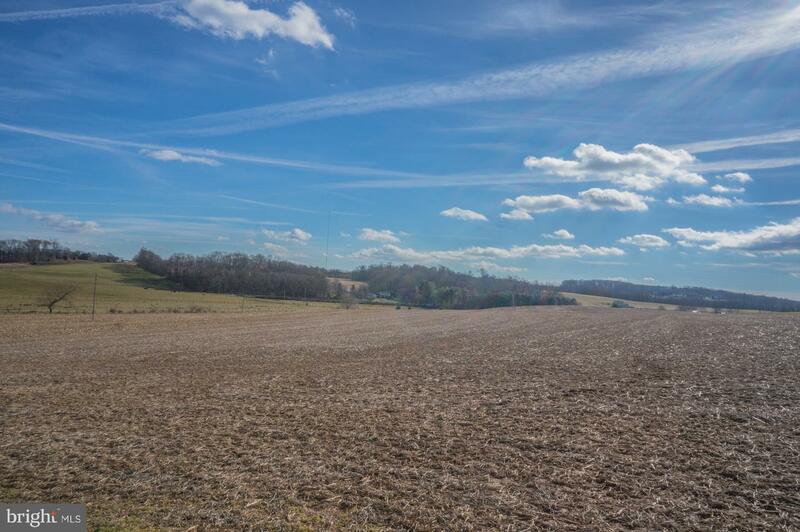 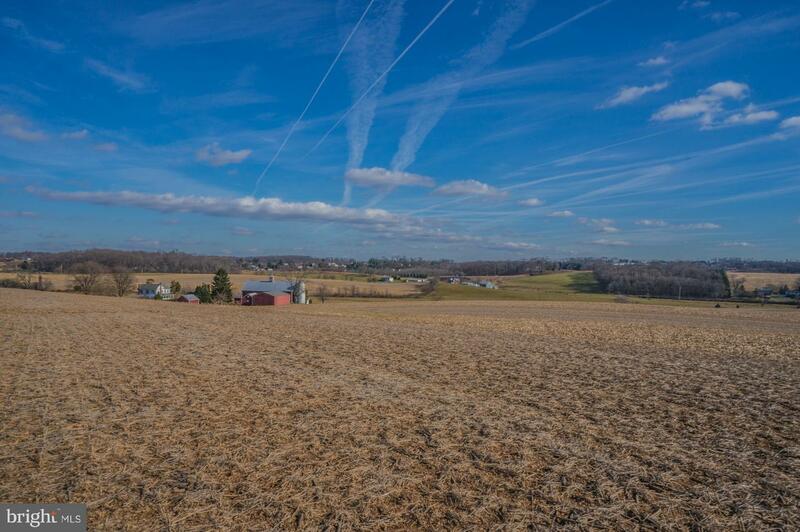 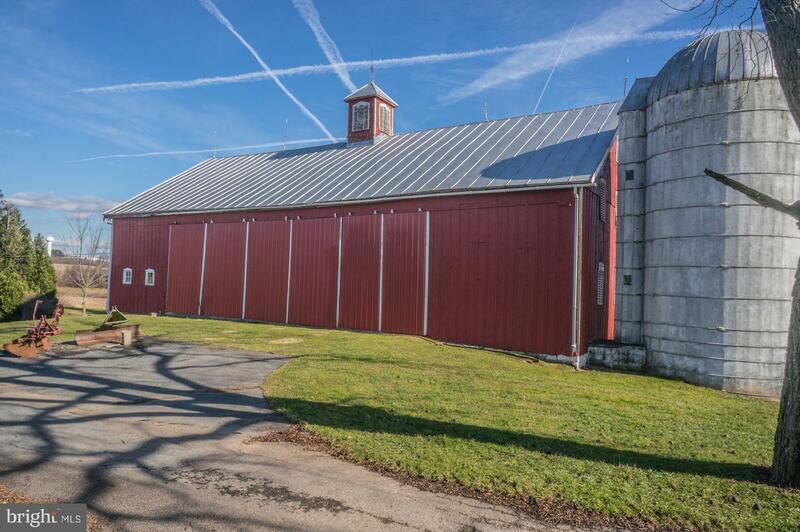 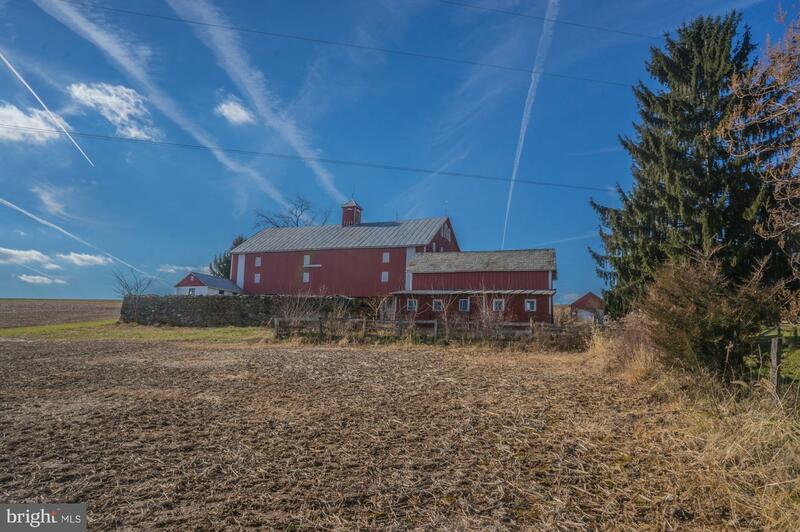 Closely examine the pictures of this 108 acre farm with exquisite views on gently sloping prime farmland (see the soil survey) featuring 86 acres tillable and 21 acres pasture. 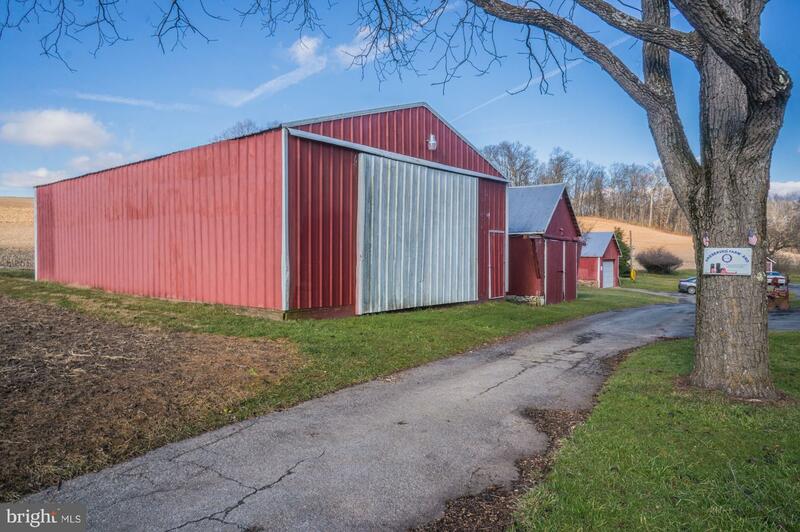 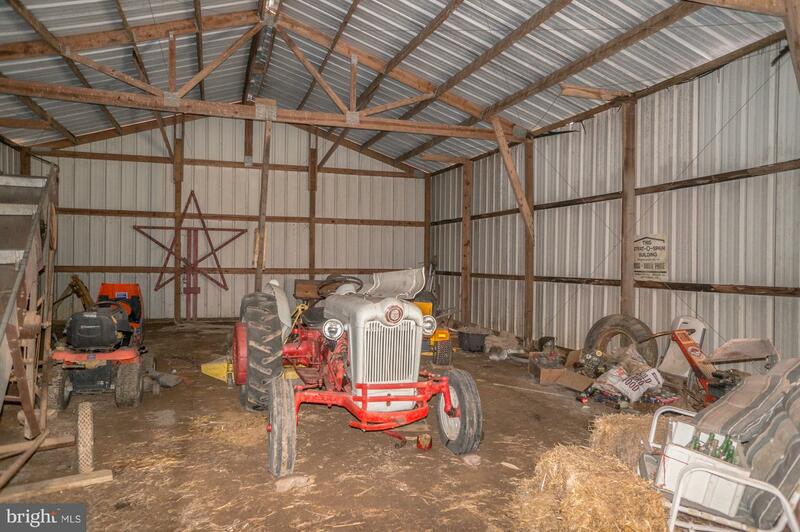 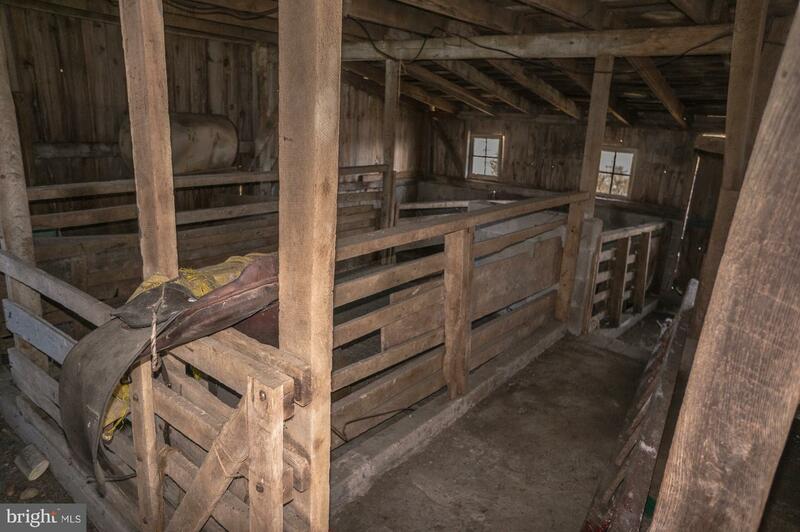 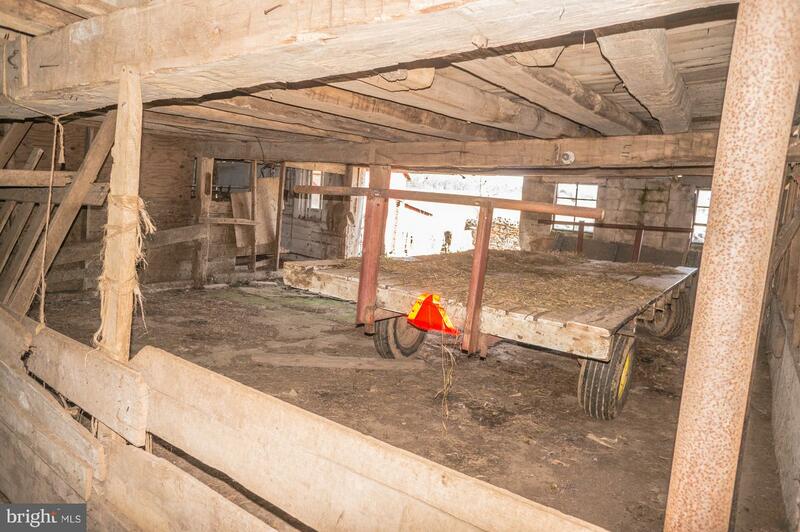 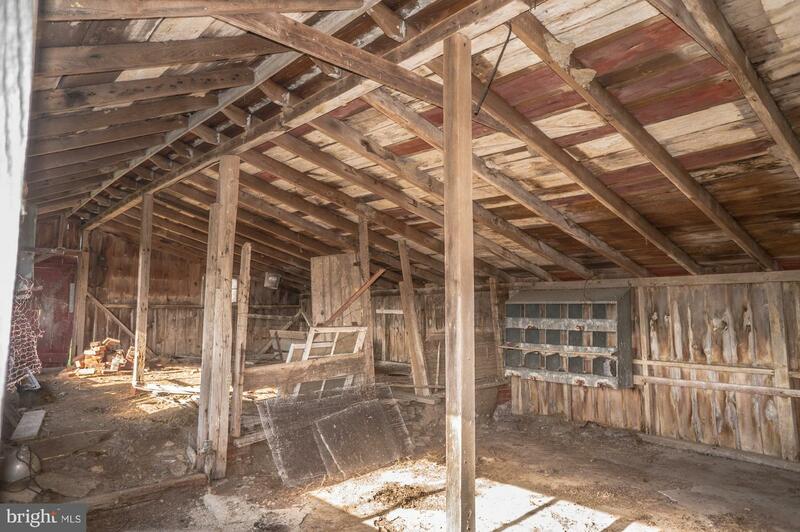 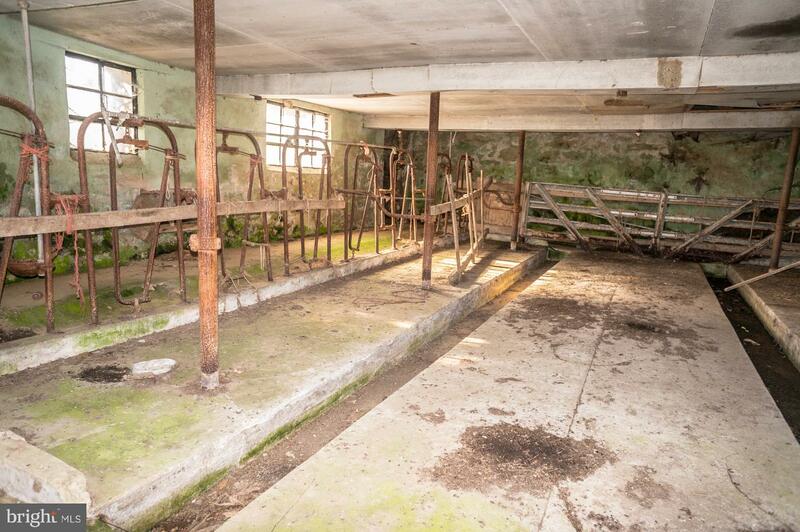 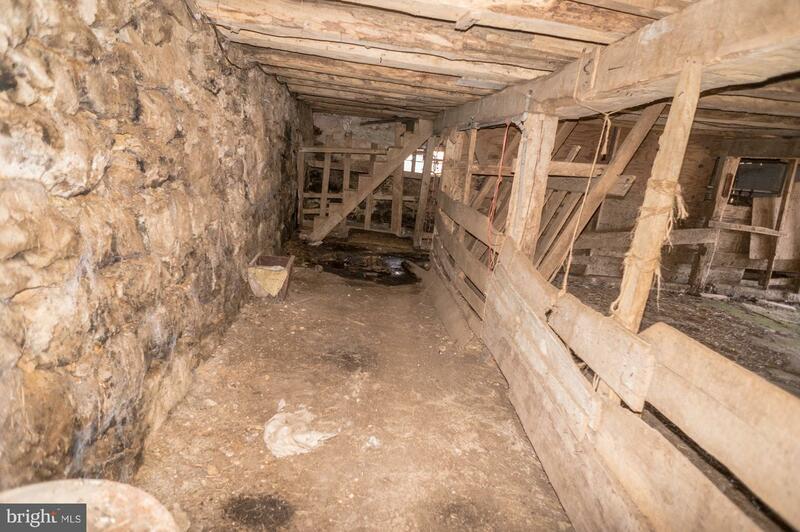 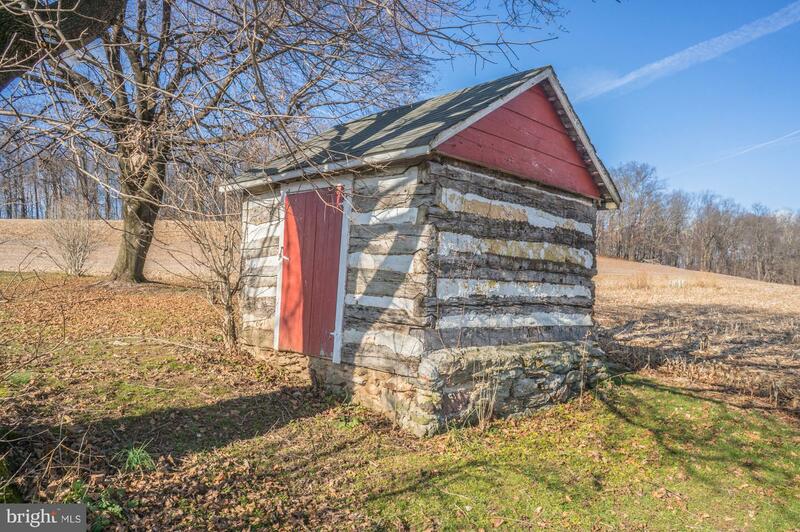 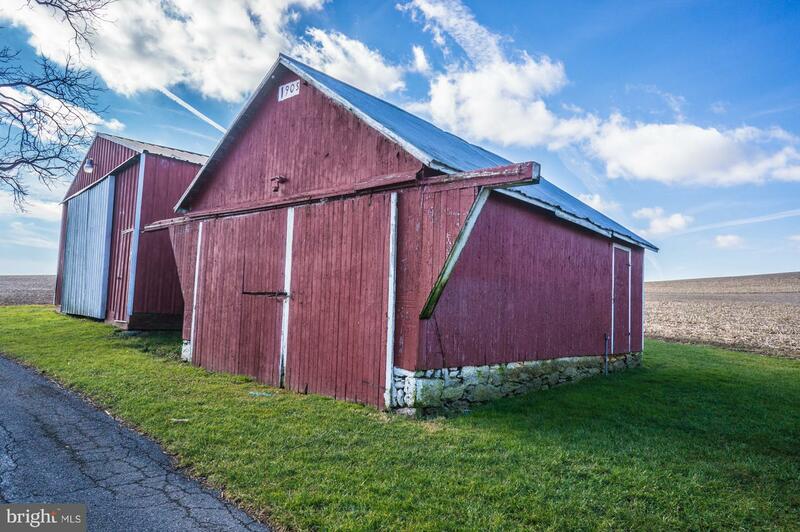 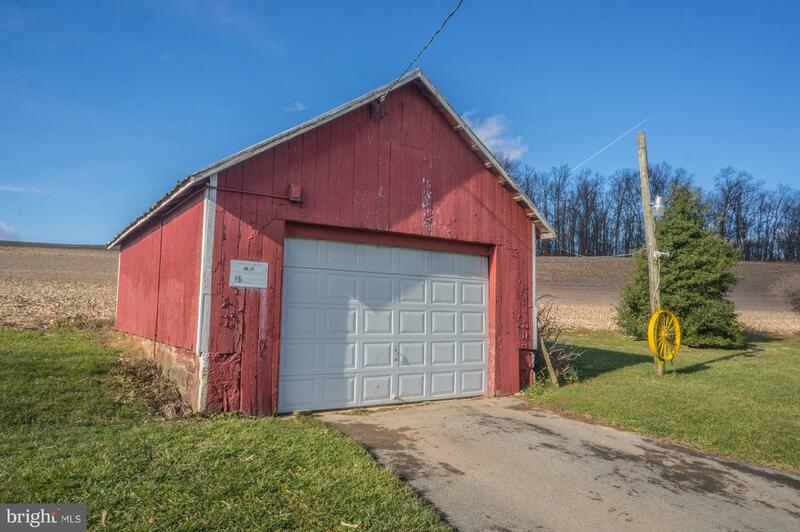 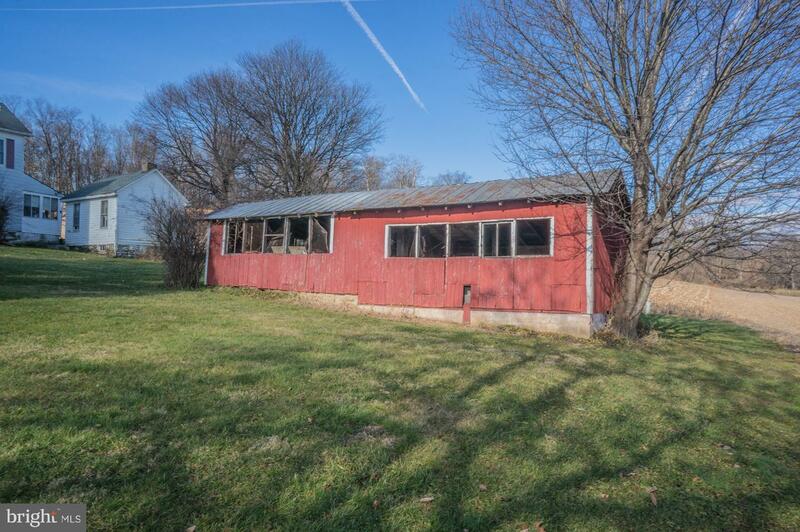 Versatile uses abound with multiple outbuildings including large bank barn, pole buildings, garage, stable and more. 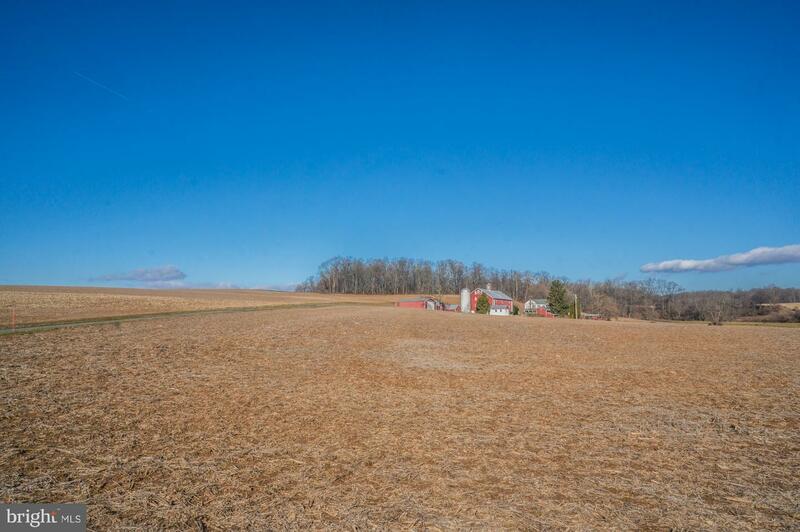 A small creak meanders through the pasture area and property. 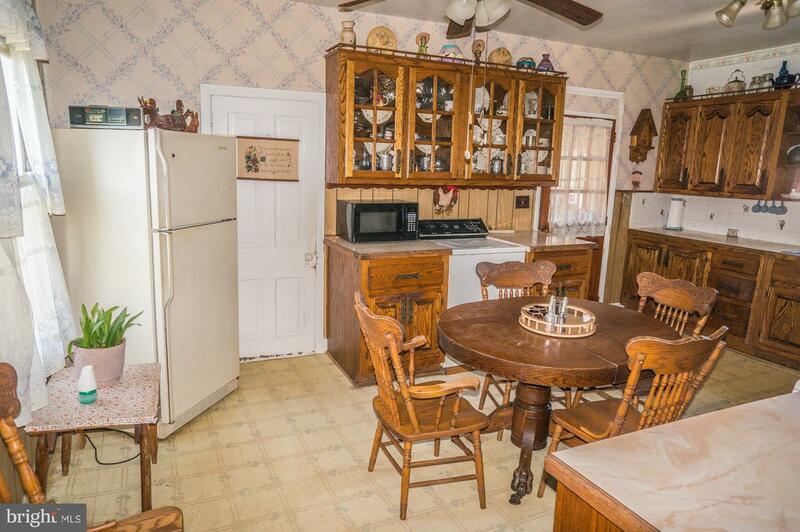 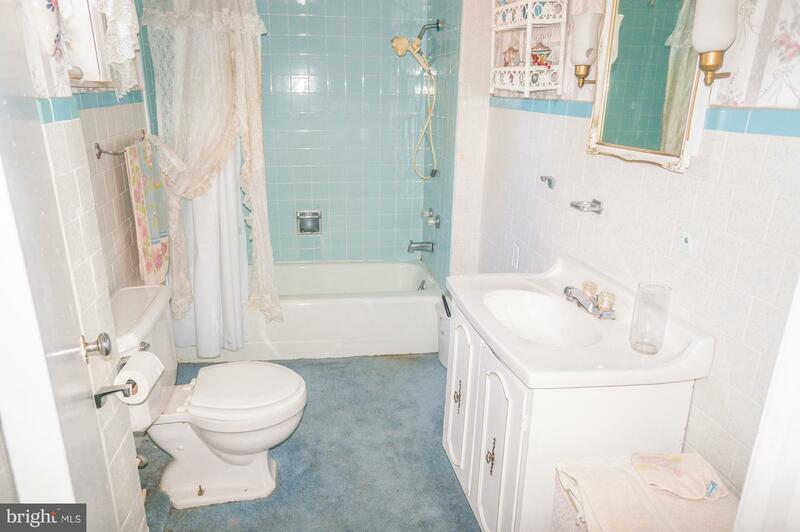 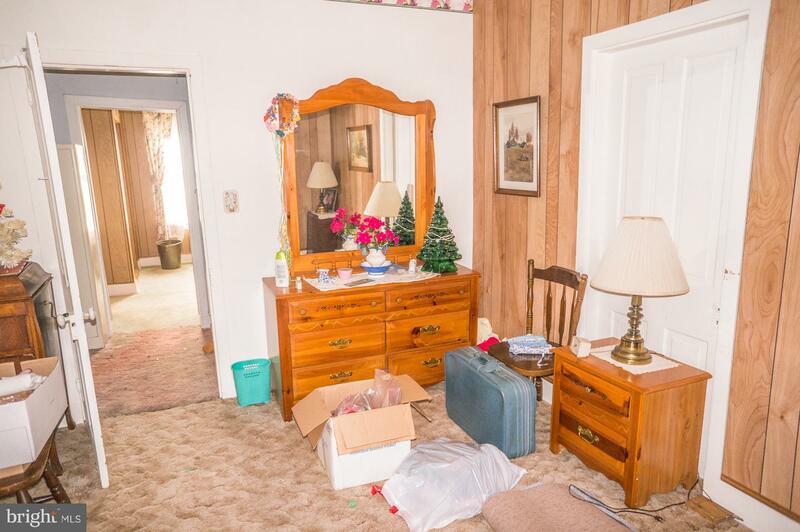 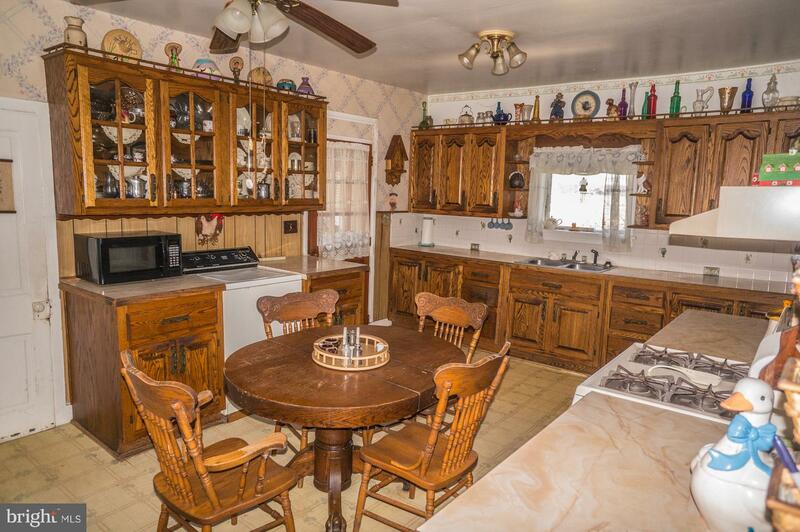 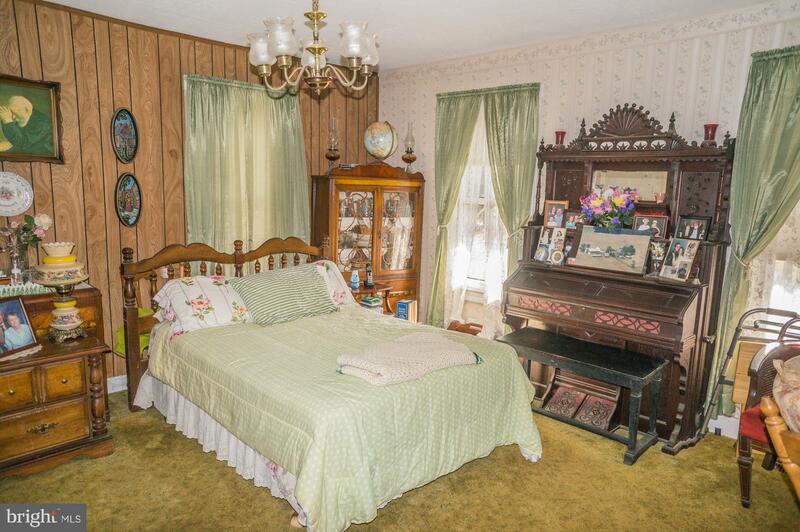 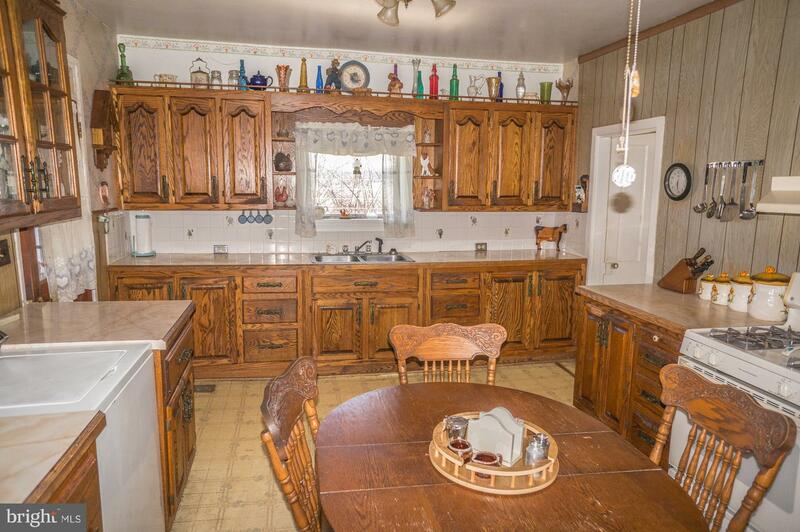 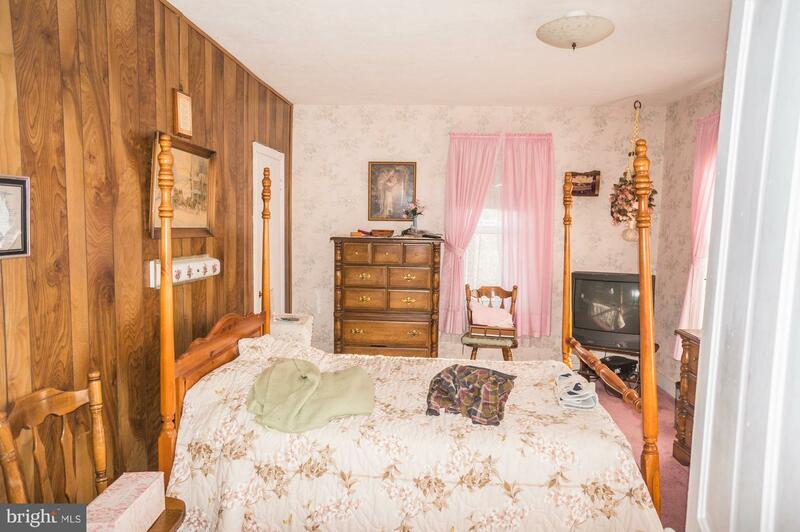 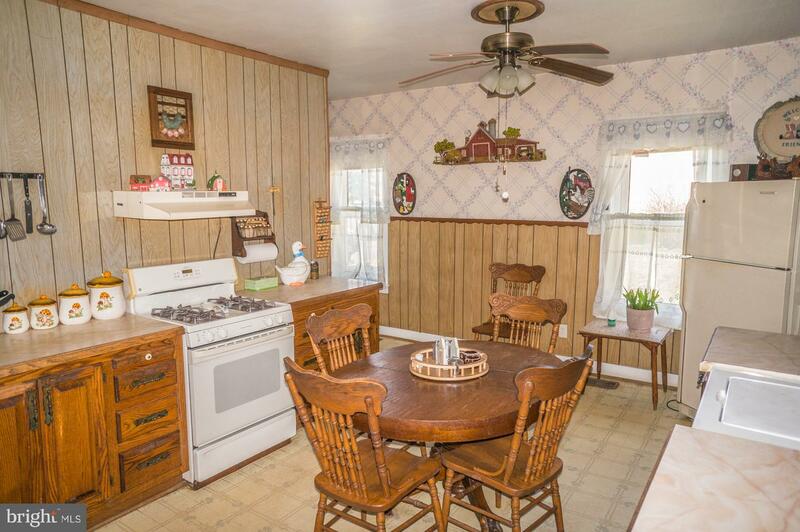 Also comes with a 1 acre reserved building lot. 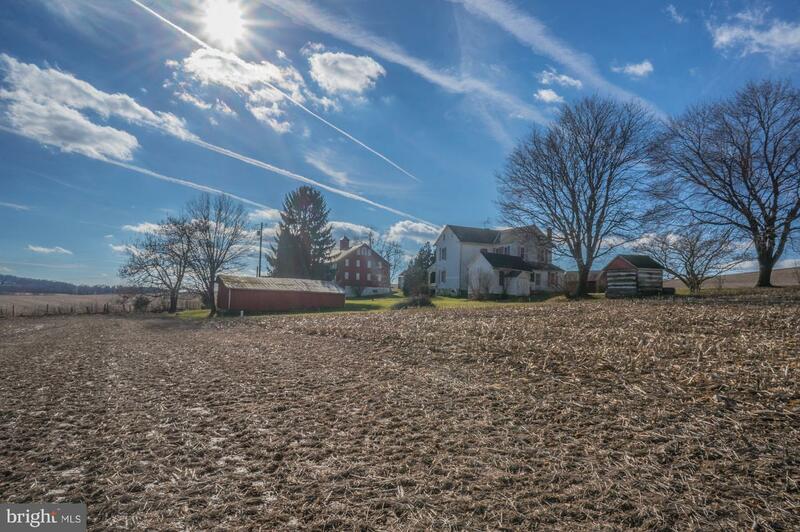 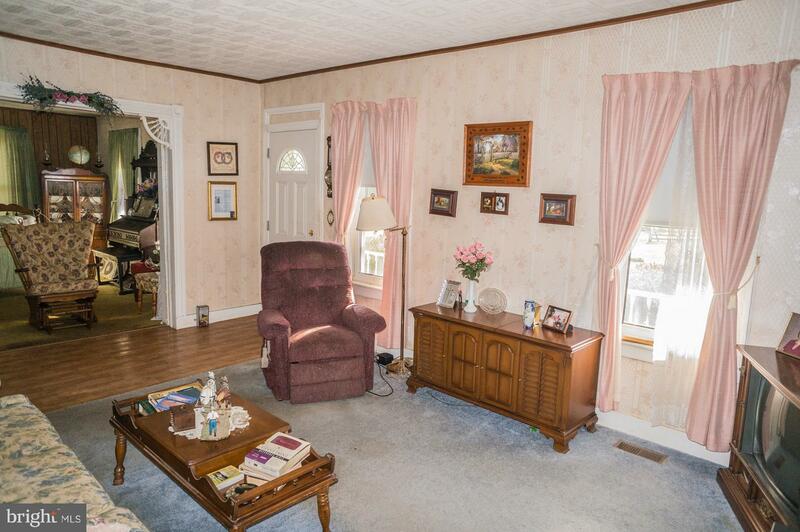 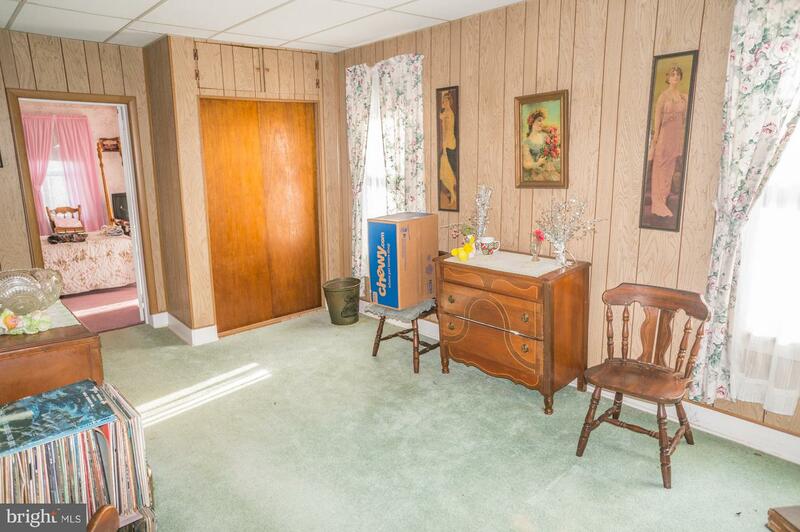 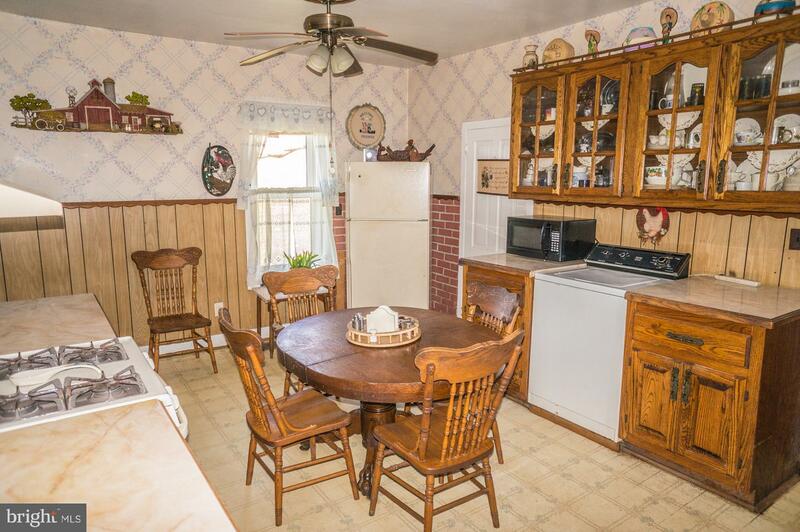 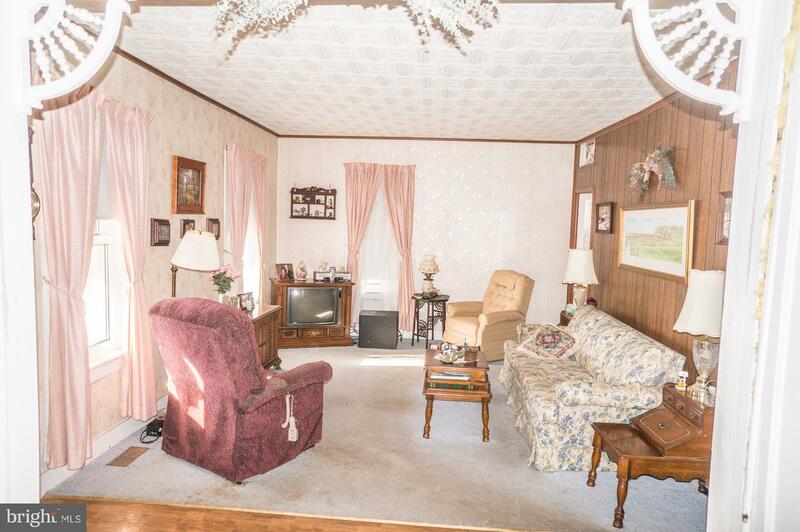 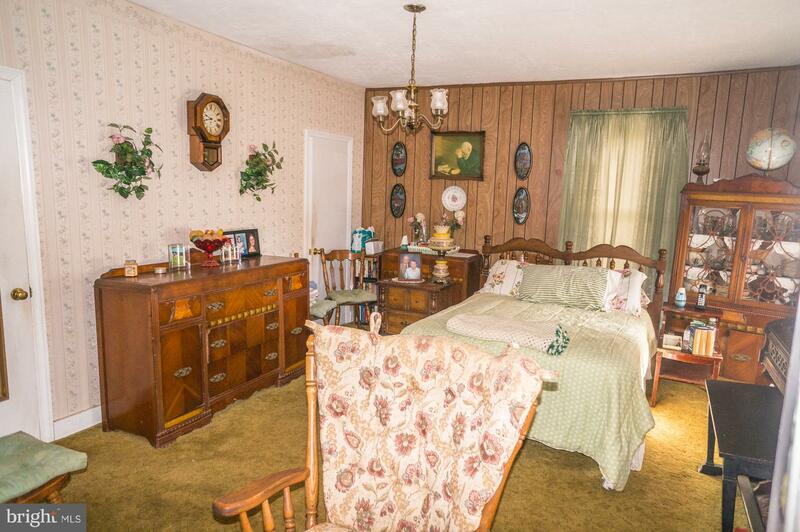 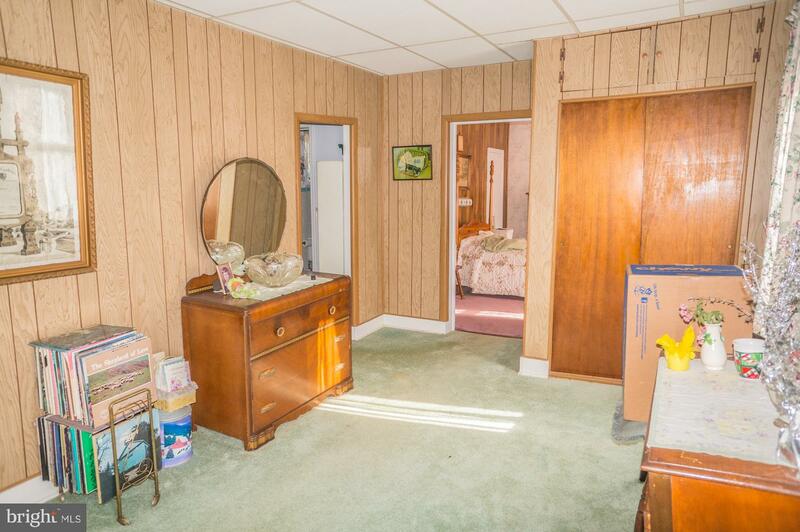 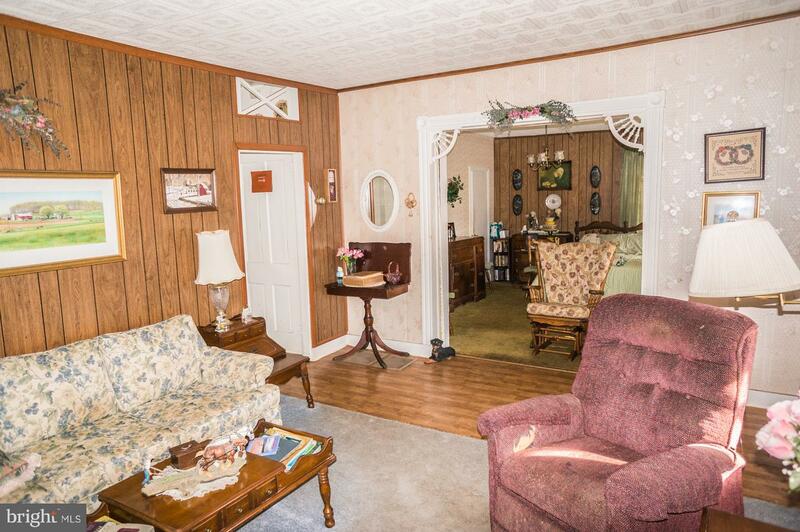 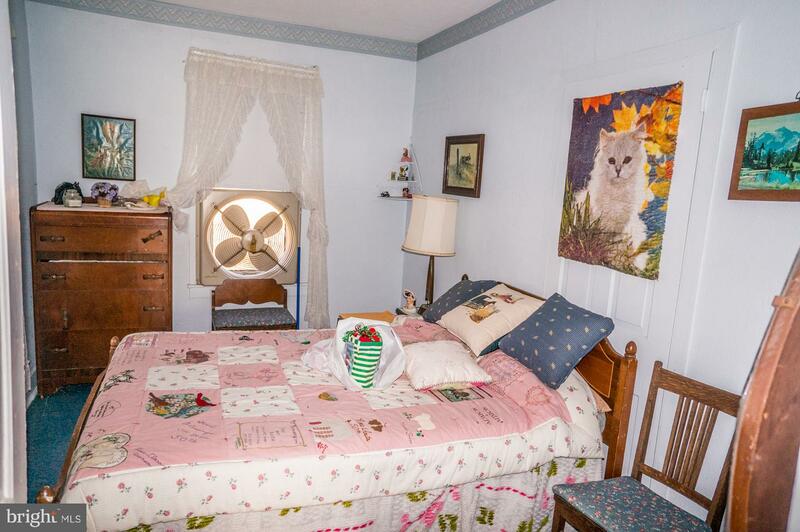 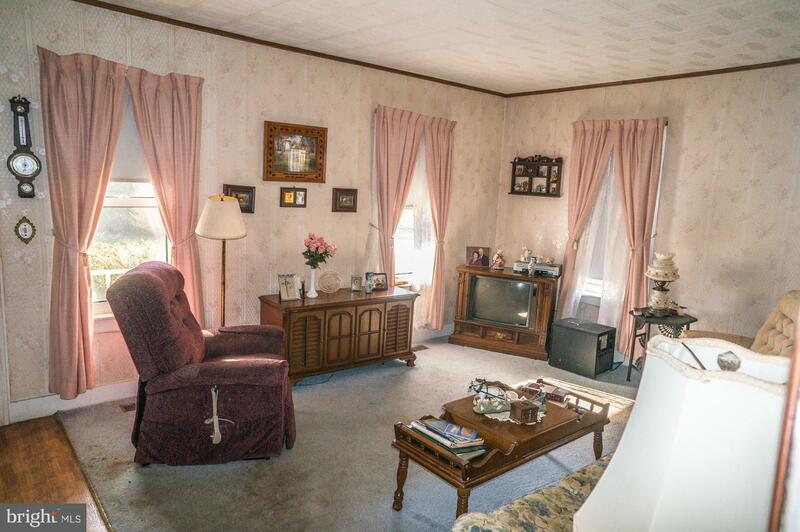 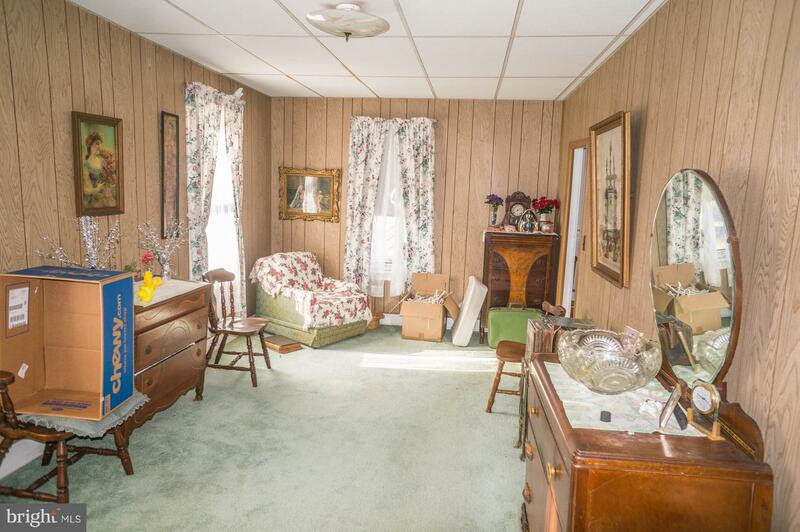 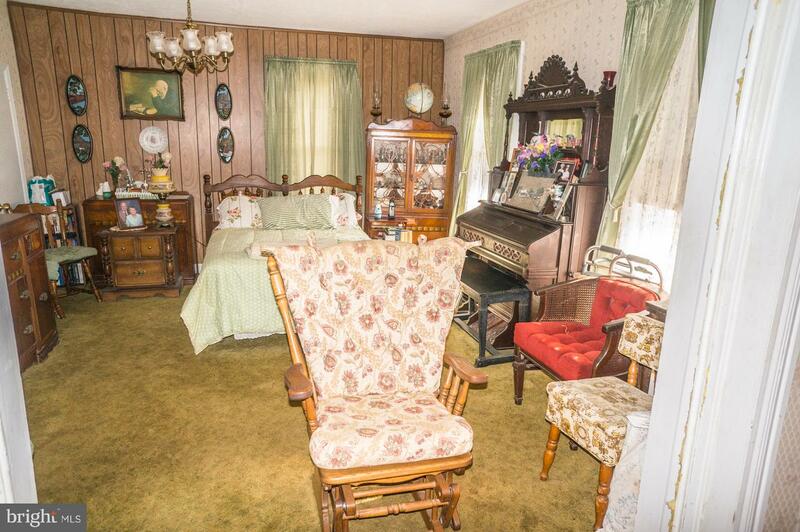 Only one hour from Inner Harbor Baltimore, the possibilities are numerous!